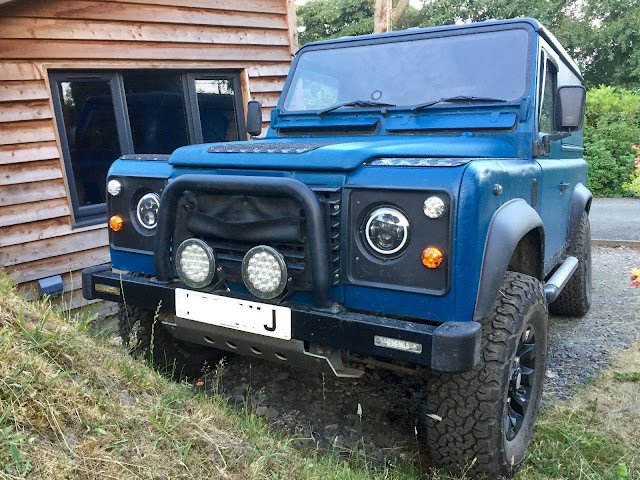 Landrover Defender: Land rover Thousands spent on Restoring. I have spent thousands on it over the past 18 months. I have listed below all the parts I have fitted. 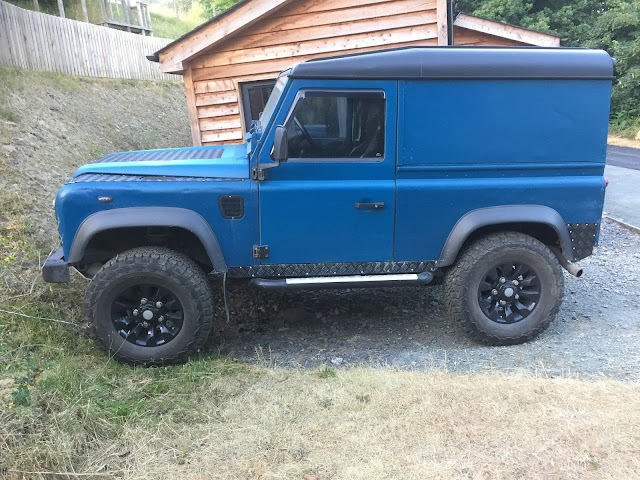 The landrover had a complete respray with Raptor Paint about 18 months ago. I have most of the Receipts for the parts. The front Doors were rebuilt from Scratch – no rot at all on them. 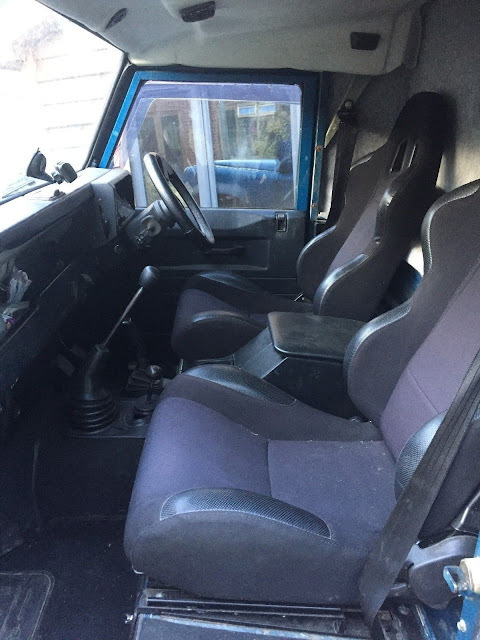 The Bulkhead is in great condition and the Chassis is in good condition. The Rear Cross member has been changed about 18 months ago. Although I have spent a fortune on the Landrover there is aways more bits that can be done. Please note – it has a slight oil leak.